Discover powerful and positive methods for getting everything you ever wanted. Love, money, cars, homes, even good health-- how to get whatever you desire in 6 easy steps with How to Get Everything You Ever Wanted. 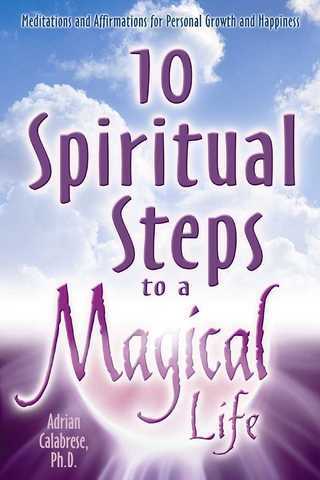 Learn how to tap into your extraordinary divine power to create a joyful, abundant life. Begin a simple practice that will transform even the most mundane task into a magical event, leading you toward greater fulfillment in your everyday life. As you begin to integrate these principles into your life, the accompanying lessons, reflections, and affirmations reinforce each step and create positive, lasting changes. 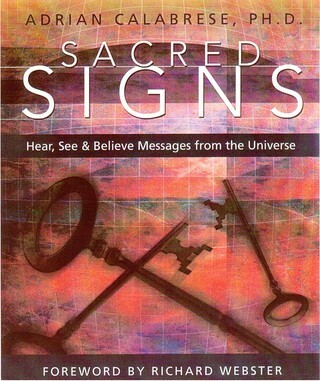 Purchase e-book online, at Amazon.com. It might seem like a mere coincidence that you've found this book. 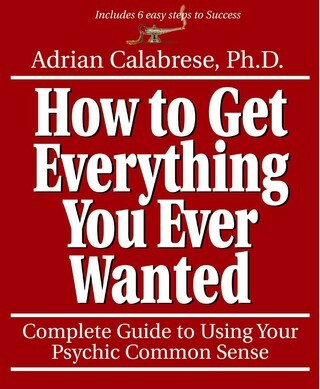 But, if you've been thinking about changing your life for the better, your discovery of this book could be a sign. "All of us have direct access to God. Whatever you wish to call the Creative Energy that brought forth all there is, it is waiting for you to call upon its advice, and is probably wondering what's taking you so long!"